Answer the questions below to find out which water heater may be the best water heater for your home. This calculator is best viewed on a desktop or laptop device. 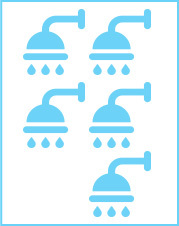 How many shower heads do you have? 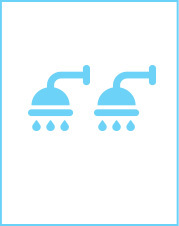 Do you have any custom high-flow showerheads (body spray, rain head, etc)? What size bathtub do you have? 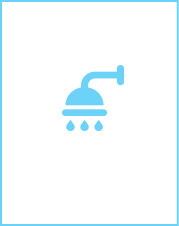 At what location will your water heater be installed?